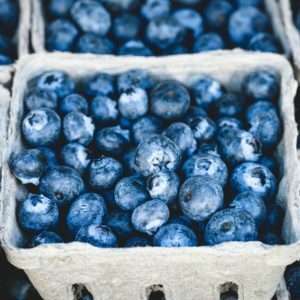 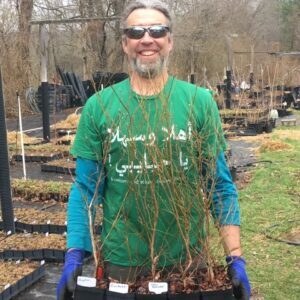 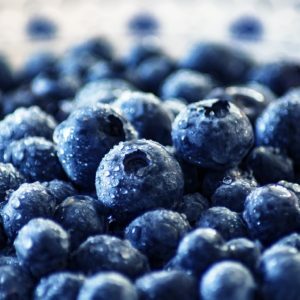 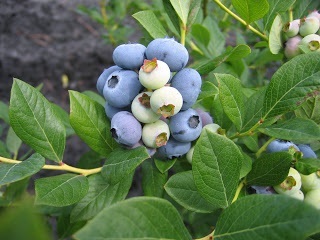 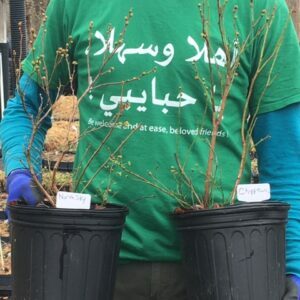 View cart “Blueberry Starter Collection #7 : Organic Wild Lowbush Blueberry Plants” has been added to your cart. 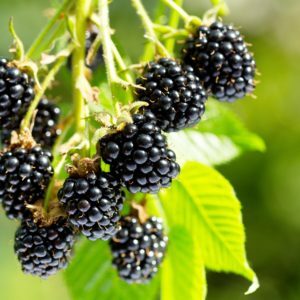 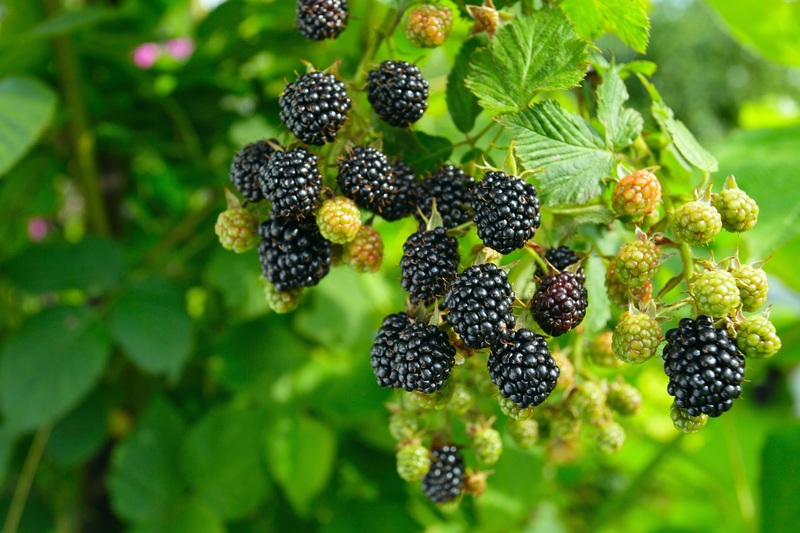 Released in 1988, Navaho was the first thornless, upright blackberry to come out of the University of Arkansas’ breeding program (done with traditional plant breeding and no GMO’s or bio-engineering). 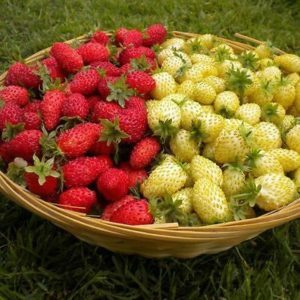 Berry size is medium, and while Navajo has the smallest berry size of all the cultivars we sell, it also has the most consistent sweetness and flavor. 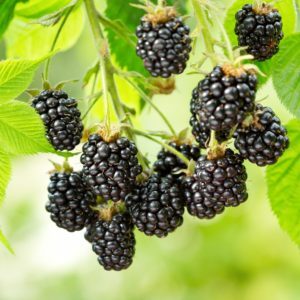 Very disease resistant and trouble free. 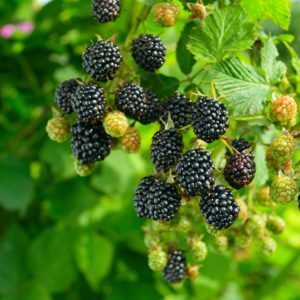 Begins to ripen in the middle of the blackberry season, around late July here on our farm in southern Indiana, and carries on for about 4 weeks. 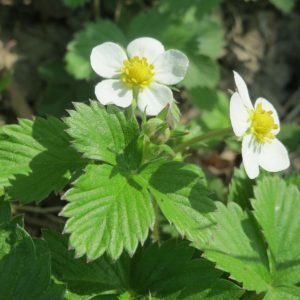 Our farm is at the northern limit for Navaho, and like Arapaho, it will do well all through southern Indiana and to the south.